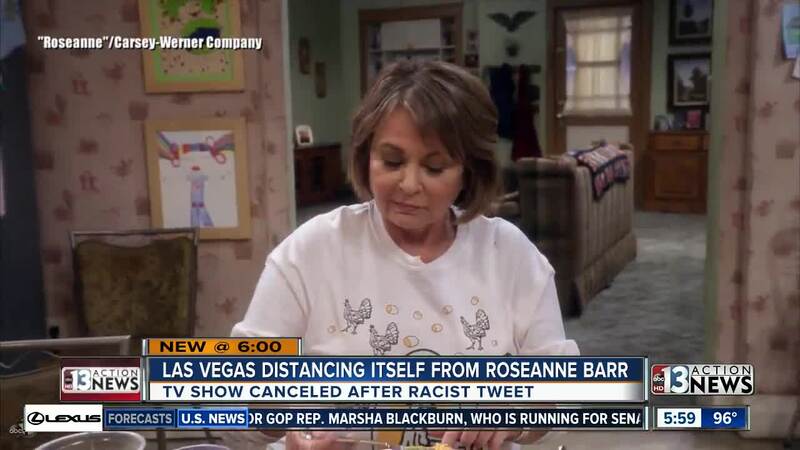 In a since-deleted tweet, Roseanne Barr blamed the sleep drug ambien for the racist tweets that eventually got her popular television show canceled. "guys I did something unforgiveable (sic) so do not defend me. It was 2 in the morning and I was ambien tweeting-it was memorial day too-i went 2 far & do not want it defeneded-it was egregious Indefensible. I made a mistake I wish I hadn't but...don't defend it please. ty," Barr tweeted Tuesday evening. Throughout the evening on Tuesday, Barr posted multiple times on Twitter — despite promising to leave the platform earlier in the day after her first controversial tweet. 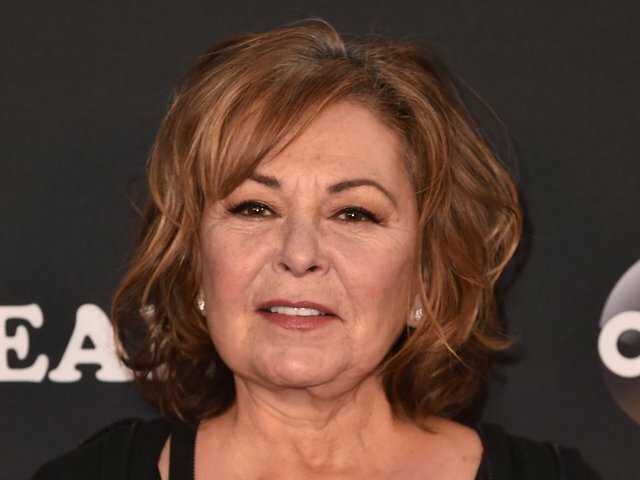 "hey guys, don't defend me, it's sweet of you 2 try, but...losing my show is 0 compared 2 being labelled a racist over one tweet-that I regret even more," Barr tweeted around midnight on Tuesday. She also thanked her supporters before logging off early Wednesday morning. Barr retweeted 38 tweets on Tuesday evening and Wednesday morning — including news stories, commentary, and a few tweets promoting right-wing conspiracy theories. Her tweets came hours after she said she was "leaving Twitter" when the controversy broke Tuesday morning. 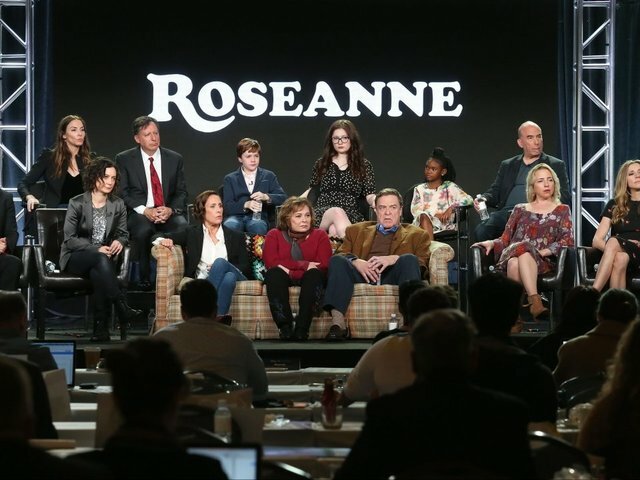 The fallout comes as networks continue to distance themselves from the comedienne. Viacom networks will no longer air reruns of the program, as well as the Laff Network (note: The E.W. Scripps company, the owner of this station, also owns the Laff Network). Las Vegas venues are also distancing themselves from Barr. On May 5, she had performed at a Orleans Casino. But Tuesday, Boyd Gaming Scripps station KTNV in Las Vegas that they have no existing agreements for any more shows with Barr at any of their properties in future.